Star Control: Origins was announced today along with the opening of the Founders program! "Star Control is ultimately about us Earthlings exploring the galaxy, finding and talking to strange alien civilizations, and hopefully living to tell the tale," said Wardell. "We are hopeful those who remember the original trilogy will like the direction we’re taking here while at the same time introducing a whole new generation to the awesomeness of a game that combined action, adventure, and roleplaying in a sci-fi game simultaneously." 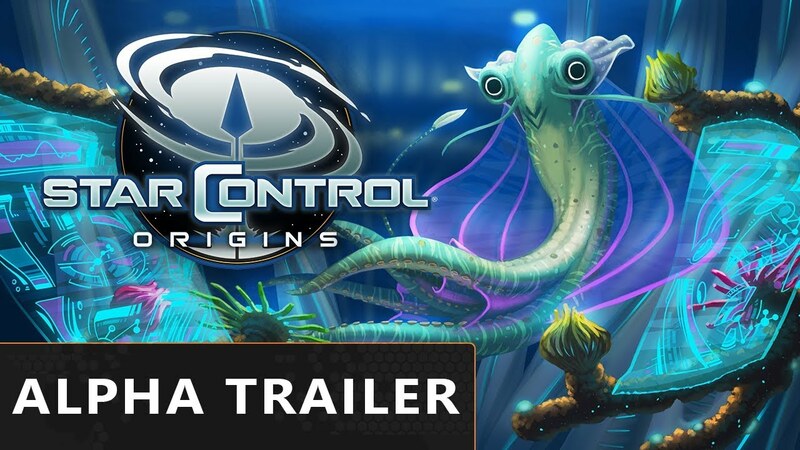 Star Control: Origins is scheduled for release on PC and consoles with the PC release scheduled for 2017. Star Control: Origins pre-orders begin today! You will get a limited time pre-order discount price and access to the Super Melee beta coming soon. Last edited by Island Dog; October 19, 2017, 15:23. 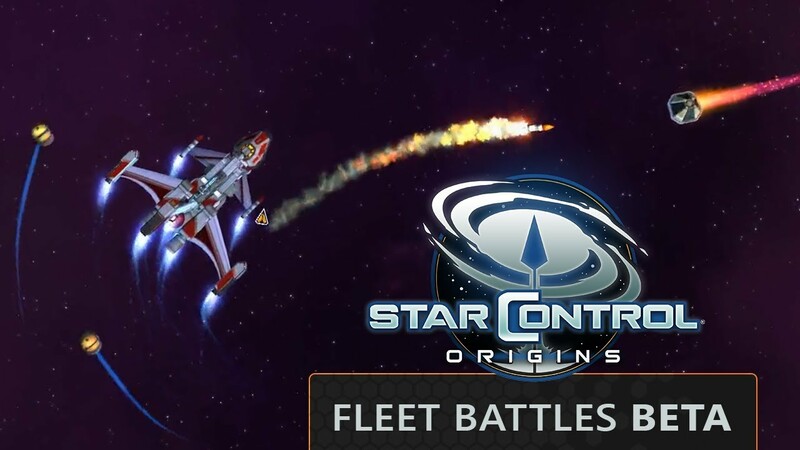 Star Control: Origins Fleet Battles Beta begins today! 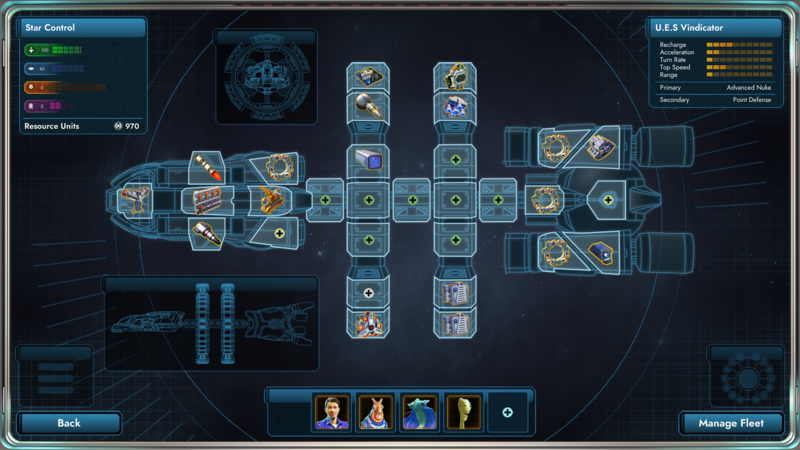 Star Control: Origins is a science-fiction adventure game set in an open universe that puts the player as the captain of Earth's first interstellar vessel on a mission to find allies to help save humanity from certain annihilation. The beta unlocks the Fleet Battles feature, where you'll assemble ships in a fleet and engage in battle with fleets controlled by either the computer, humans via the Internet, or even friends sitting at the same PC. You can literally design your own ships to use in combat using the Ship Crafting system, or you can download ships designed by others to play with. Ship Crafting not only allows you to decide what weapons and defenses a ship has, but allows total control of how a ship looks. Check out CEO Brad Wardell's guided tour to the beta here! There are about 3,000 unique planets that are split into roughly 75 different classes. The newest dev journal shows how we create our planet classes through a mixture of procedural generation and designer balance. We're headed to E3 next week and we'll be part of the PC Gaming Show! We'll be showing off a new trailer and have some exciting news to share. 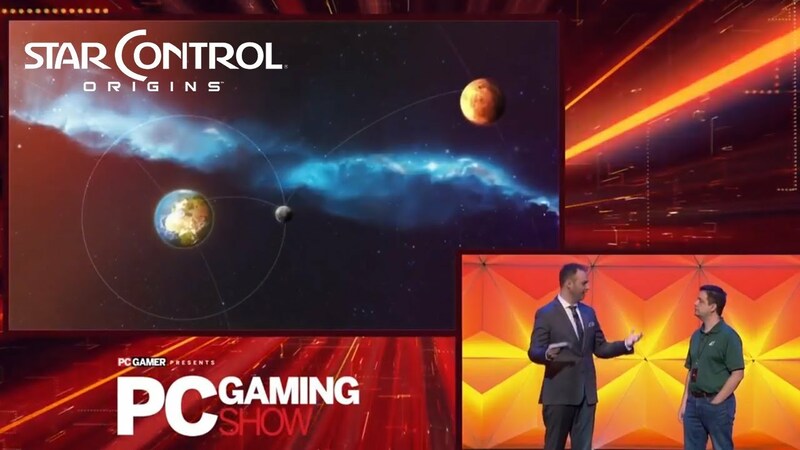 Director of Production Patrick Shaw was in L.A. yesterday to reveal the WORLD PREMIERE of our new Star Control: Origins trailer, official release date and never before seen gameplay at the PC Gaming Show! New dev journal today! Callum discusses some of the modding tools that will be included and how he uses them in order to create a rich, diverse, and exciting experience. This week’s dev diary talks about how we created a variety of planets so that every world you explore feels unique and exciting. Have you ever wanted to create your own stories and play them out in a video game? Now you can, with Star Control: Origins' Adventure Studio! New dev journal! Brad talks about the effort to create user friendly apps like Adventure Studio, the City Crafter, and the Ship Designer, so that people can create compelling stories to share. Want to know more about the aliens you might see in Star Control: Origins? You're in luck! This week's dev journal contains a ton of never-before-seen concept art, design insight, and more. Check it out! Latest dev journal is out! Learn about the design, the physics, and the inspiration that has gone into all of the vessels that you'll see in Star Control: Origins! 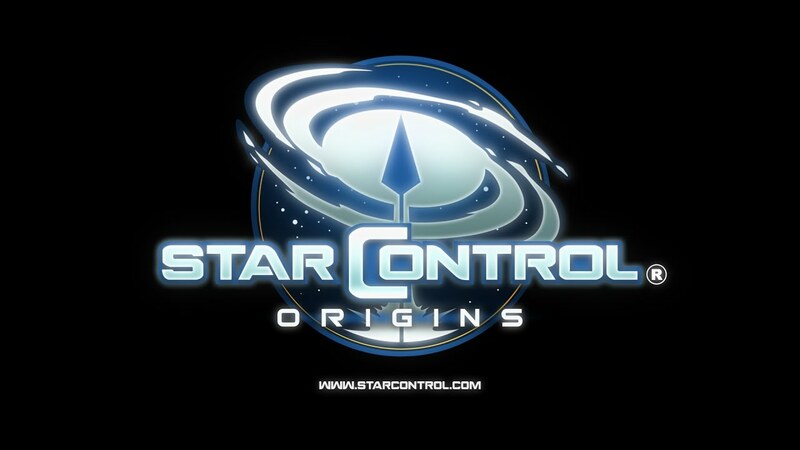 We're super excited to announce that Adam Baldwin has joined the voice cast for Star Control: Origins! 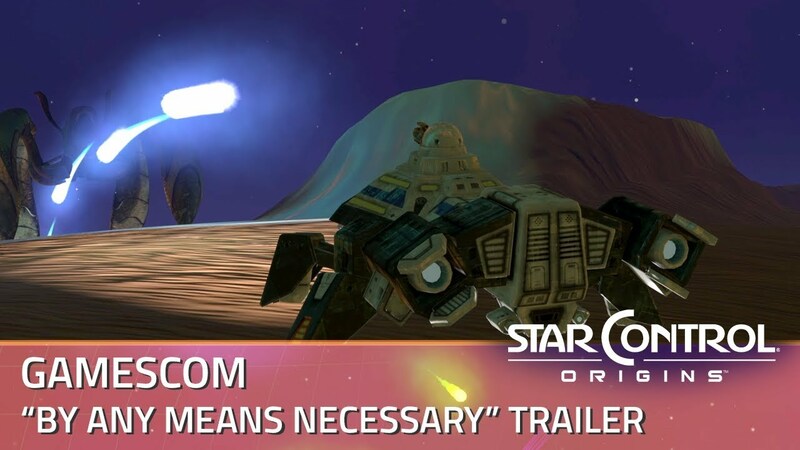 Check out the new Gamescom trailer "By Any Means Necessary" featuring all new in-game footage! All times are GMT-5. This page was generated at 16:48.